to gently warm a chilly house and create incredible smells is to make my own gluten-free granola. Trust me, it’s cheaper, easier and more fun to bake up your own than to trust the pre-made stuff in grocery stores. 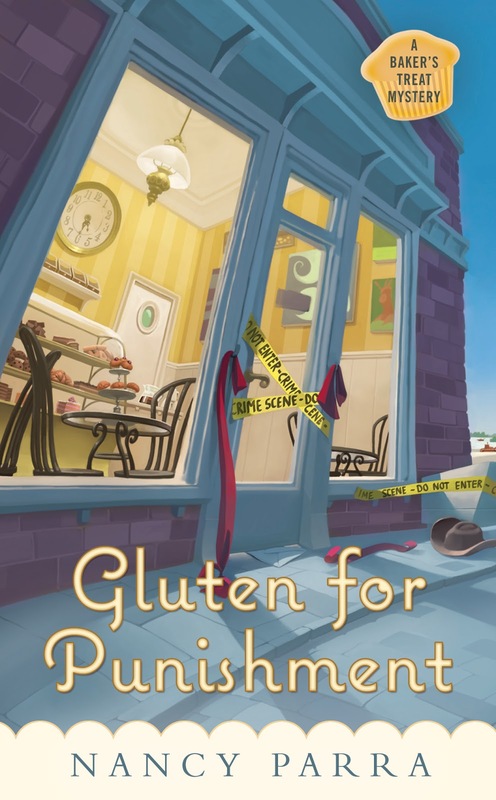 (Commercial gluten-free granola is one of the labeled “gluten-free” products that has made my writer sick. ) Once you are diagnosed with Celiac or gluten-sensitivity and go gluten free you may discover more grain allergies or preferences of one grain over another. Homemade granola allows you to mix and match ingredients that work for you. For example a cup of coconut can be added to the recipe below, but my writer is allergic and so it’s not in this recipe. Extra: 1 cup of dark chocolate covered Himalayan roasted almonds. Preheat oven to 300 degrees. Take a large cookie sheet with raised edges and cover in parchment paper or butter aluminum foil. Measure oatmeal, Quinoa, flax meal, almonds, peacans, salt and spices in a large bowl. Add honey and maple syrup, olive oil and egg white. Mix, mix, mix until well incorporated. Spread out on prepared cookie sheet. Bake for 45 minutes- stir at 30 mins to break it up. Keep in mind it won’t be crunchy until it cools, and sets. If you smell sugar burning take it out-it’s overdone. Cool in pan. Add dried fruit and chocolate covered almonds or chocolate chips. Store in airtight container. Enjoy with yogurt, milk or baked apples and ice cream. As an extra bonus, I’d like to introduce you to my friend Allie McMurphy owner of the historic McMurphy hotel and fudgeshop on Mackinac Island, Michigan. Like me, Allie’s a small business owner working to make the family business grow. She tells me that most fudge recipes are also gluten free. 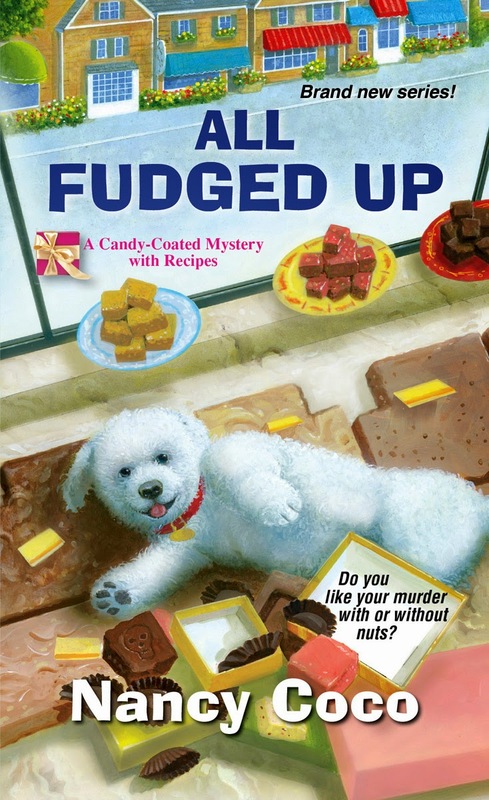 Below is a sneak peak at the recipes in All Fudged UP- a Candy coated Mystery by my writer Nancy (J Parra) Coco out Nov 5. Soak dried cherries in rum for at least 1 hour – drain just before use. In a double boiler - melt chocolate, sweetened condensed milk and butter until smooth and thick. Remove from heat. Add vanilla and stir until combined. Add drained cherries and walnuts. Pour into pan. Cool. Tip: let cool outside of the refrigerator for 30 minutes so that no condensation mars the top. Refrigerate overnight. Remove from pan. Cut into pieces. Store in a covered container. Next month we’ll hear from Allie about what she loves about being a fudge maker. (There may even be a book giveaway.) What do you prefer baking or candy making? I bake lot of cookies, but haven't tried fudge. If I soaked dried cherries in run, I suspect they would never make it into a recipe... But I'd enjoy them, anyway! I love to bake, but I also like to eat candy, especially chocolate! I love baking and am intrigued by candy making. I find candy making a bit more complicated-what with that hard crack stage and such-and I can never find the candy thermometer I think I bought. I do make fudge every year at Christmastime though. Katreader, try the easy fudges first - no worries about stages it sort of melt and mix.